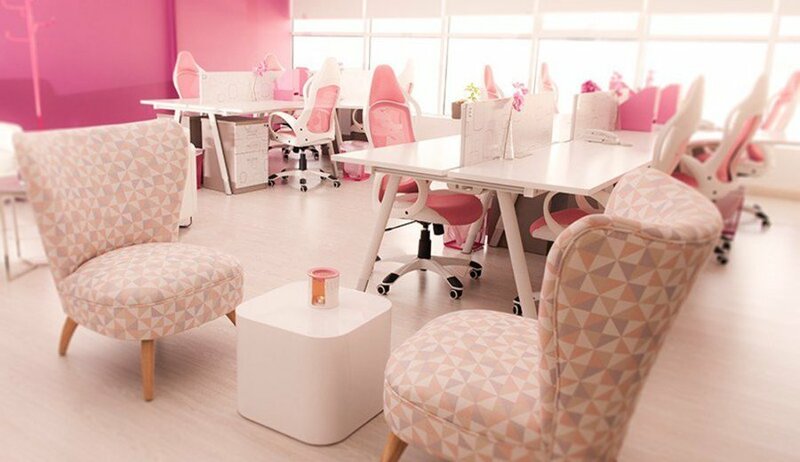 SHEWORKS is a modern yet cozy co-working space dedicated for creative entrepreneur women and business owners. We have created a unique business center and start up venue to connect and access what is needed to succeed. We offer different office space, fast Internet, meeting rooms, conference rooms and free coffee. Moreover, we offer business consultation & governmental services, in addition to hosting classes and workshops to empower and educate female entrepreneurs.